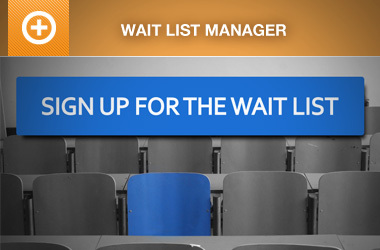 Are you searching for an event registration system for your nonprofit organization? 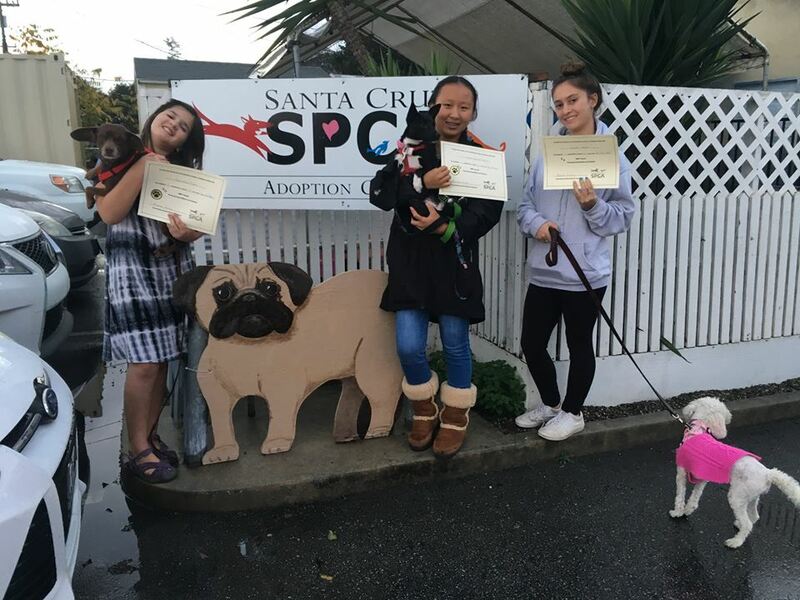 In this success story, we had a chat with the Santa Cruz SPCA to learn more about how they use Event Espresso for event registrations through their WordPress website for one of their programs: Promoting Animal Welfare with Students (PAWS). Who is the Santa Cruz SPCA? 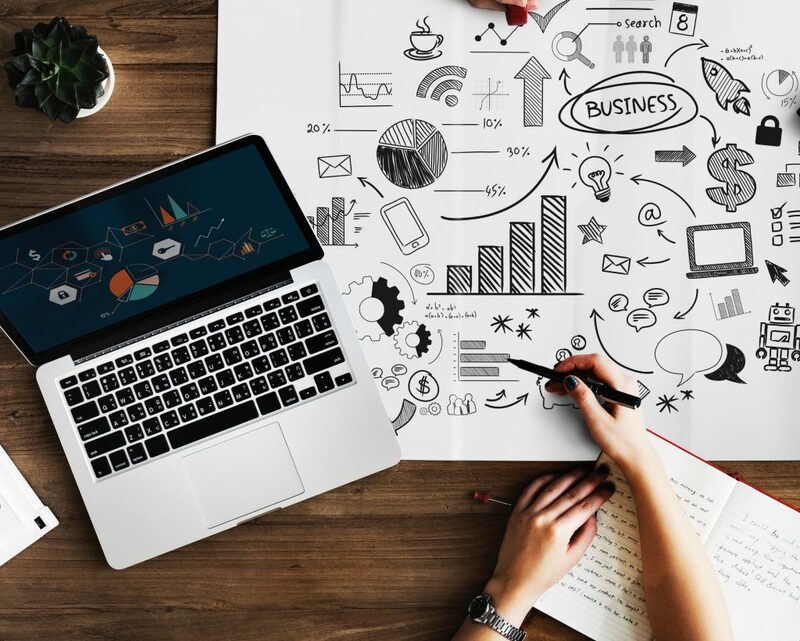 If you are a business owner or perhaps a marketing professional, you may organize and hold events throughout the year to attract prospective customers and engage them with your brand. 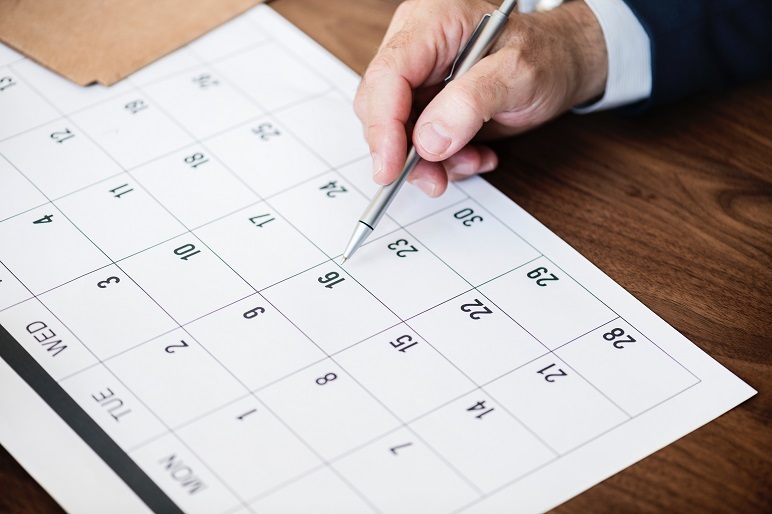 Having an event calendar on your site can help you let visitors know your event schedule and allow you to display important event details. 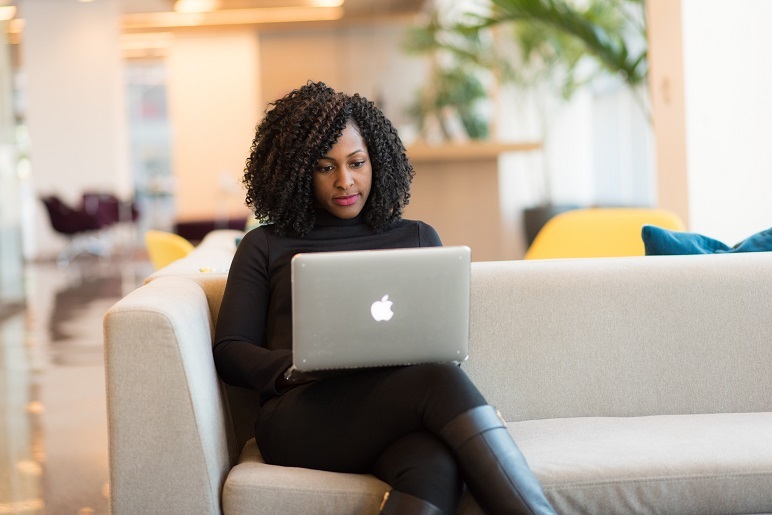 By creating feedback loops for your events, you let attendees, staff, and vendors know that their opinion is important to you and you take their feedback into consideration when planning future events. As a result, everyone involved with your event will understand that your goal is to help them meet their objectives and will be more inclined to provide feedback that helps you deliver better experiences. 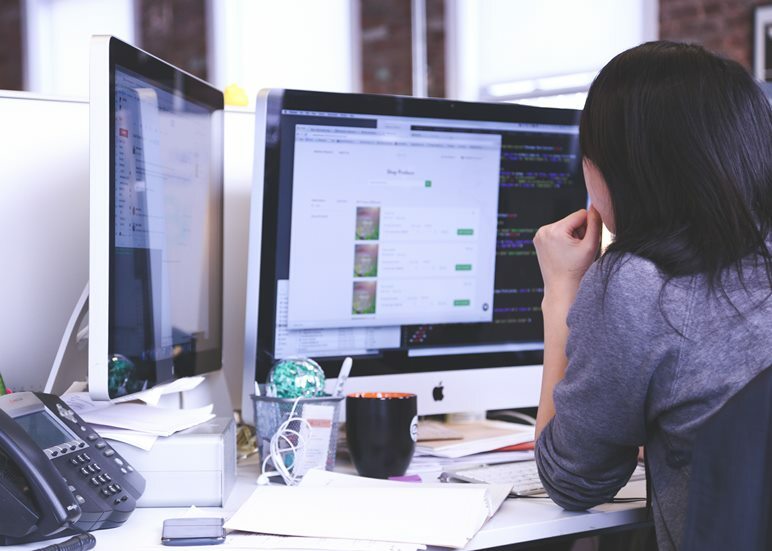 Deciding between open source software and proprietary software for conference event registration and ticketing can be a daunting task. 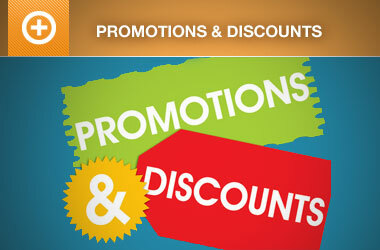 As an event organizer, there are a number of factors you need to consider. 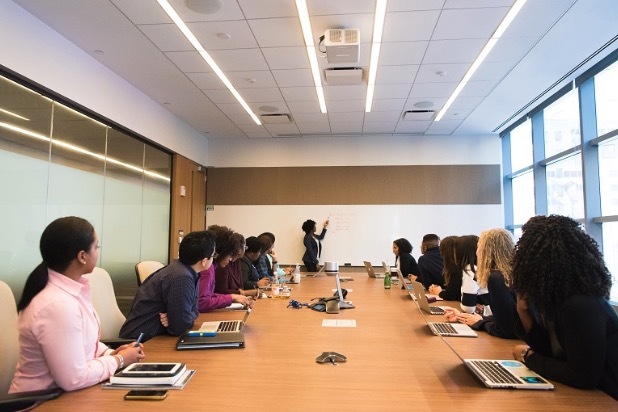 In this article, we’ll go over some of the main reasons why you should use open source conference management software to organize conferences for your business. We’ll also introduce you to an open source conference management solution for WordPress and highlight the key features it offers. 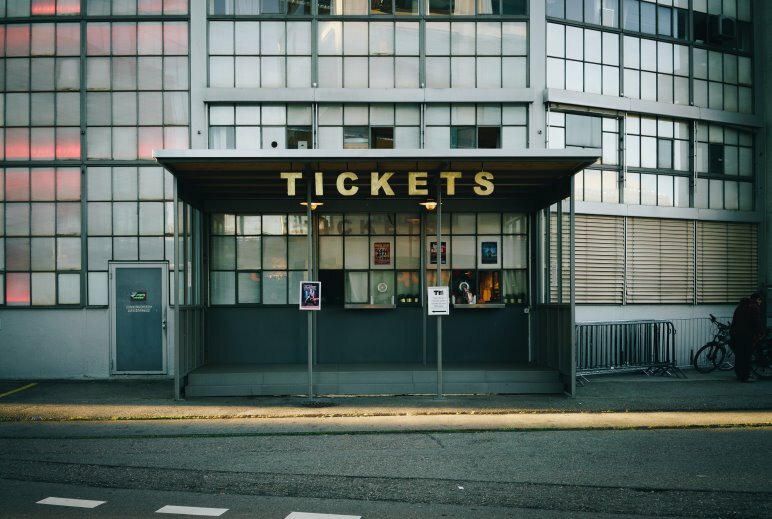 Finding the right event ticketing solution can be a challenging and time-consuming task. This is perhaps why many familiar with the popular e-commerce solution WooCommerce will resort to using this platform as a possible solution for selling event tickets. However, WooCommerce is not designed as an event registration solution and that can impact your bottom line and your events in the long run. 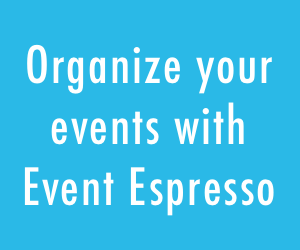 As an event organizer, you need a solution that offers features specific to selling tickets and managing your event registrations – like Event Espresso.